In an image-driven world where we are constantly under the magnifying glass and close inspection for any and all blemishes and flaws, a pair of right sunnies give you a wee semblance of staying anonymous. Although come to think of it, who was Batman trying to fool? 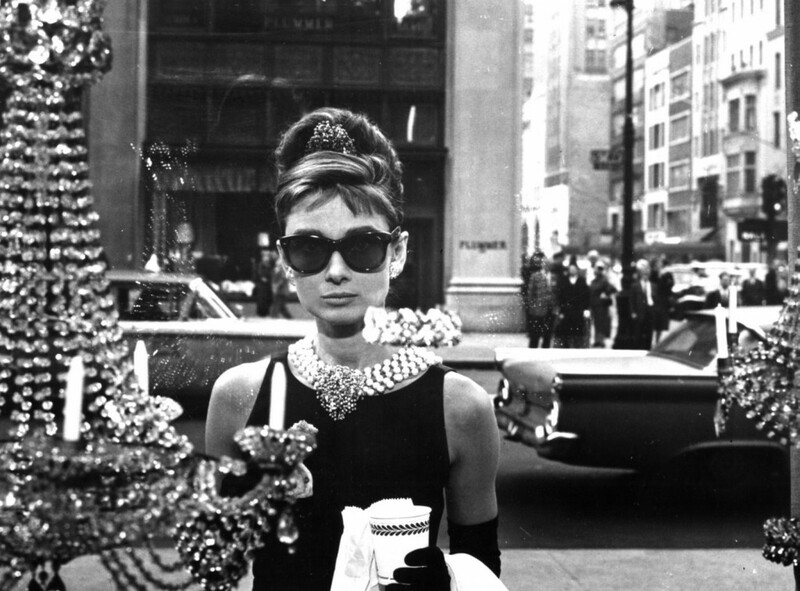 Don’t get us wrong, not all of us are savants for the cat-eye, some of us prefer the round Beatles, oversized rectangular monochrome shades, kooky partial sunnies and even the legendary Oliver Goldsmith’s, a special favourite of the sprightly Miss Holly Golightly. Having the right classics can frame your face that no haircut will, and finding the right pair can take some time. But hey, like everything, if you’re willing to spend the time and fork out the money for it, finding those sunnies are practically synonymous with fashion victory. As our favourite little green man once said: Do, or do not. There is no try. 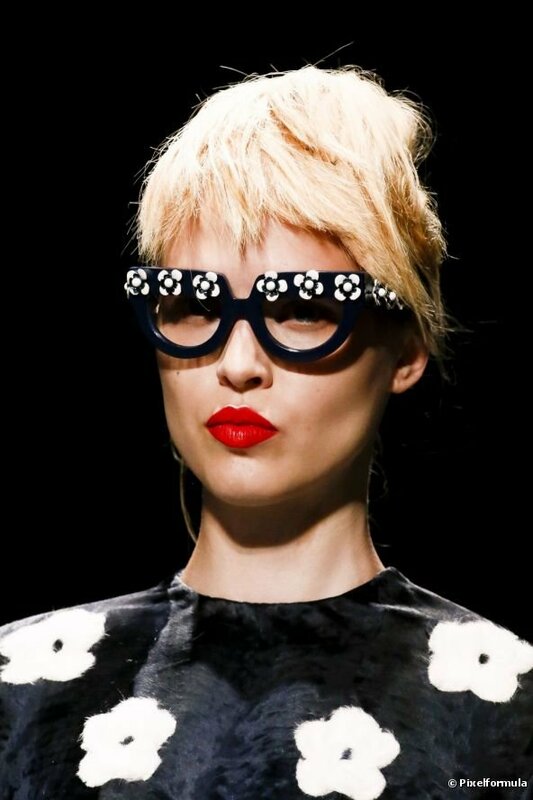 Ever wonder what were the right sunnies for you face shape? Look no further. Check out these statement shades! Saint Laurent Spring 2016: Totally cool, brah. Beat the heat with this holy grail!